A unique institution has been created in Slovakia, with the objective to make science more popular in playful and fun way. 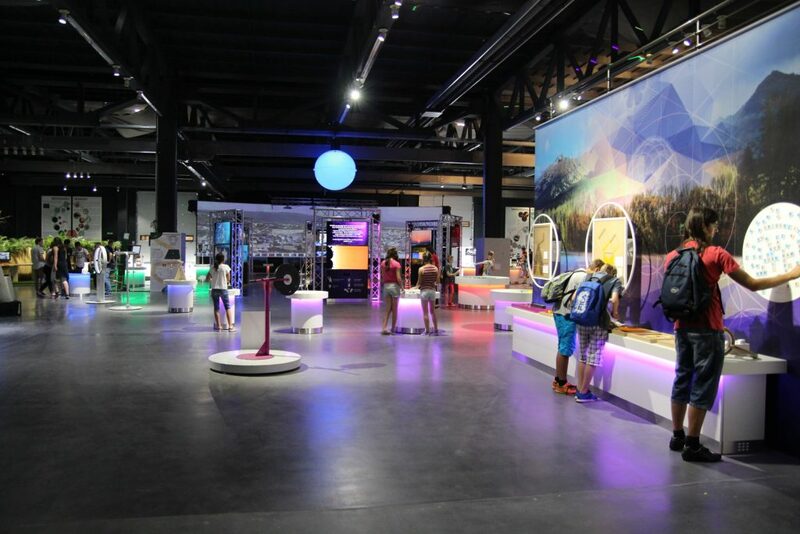 You can find it in Bratislava, Bojnická Street 3, under the name Aurelium – Experience Science Center. 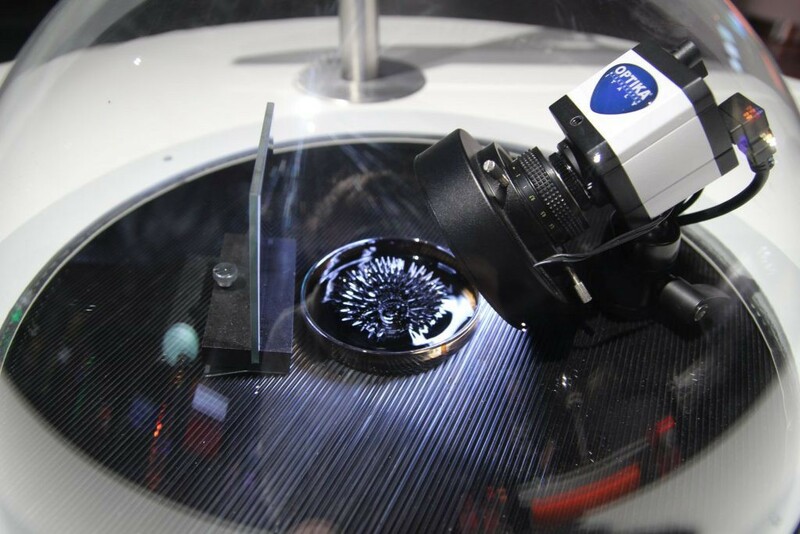 The objective of the Center is to make science more accessible. We talked to the Center’s manager, Ing. Martin Smeja. 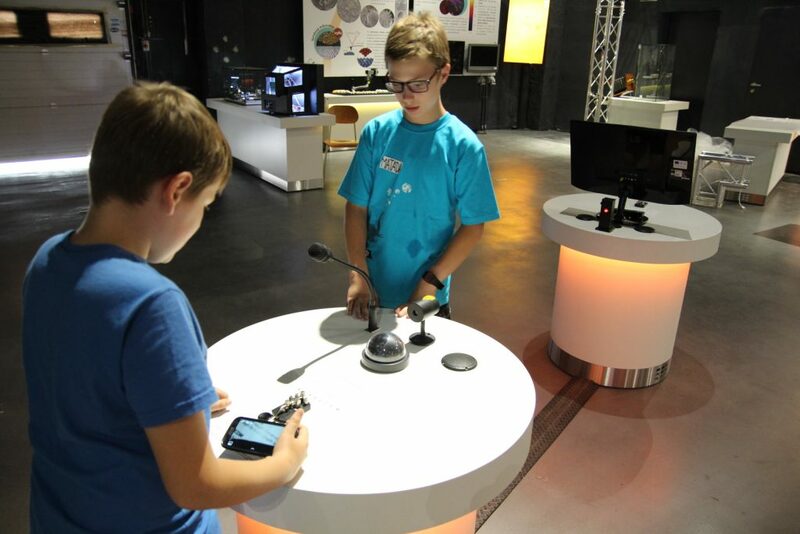 Mr. Smeja, here we are, in the Experience Science Center Aurelium – when was it open and what is on offer? The Center is quite young, it was open in November 2016. Similar to classical museums, the center uses exhibits, except their value is instructive, not historical. 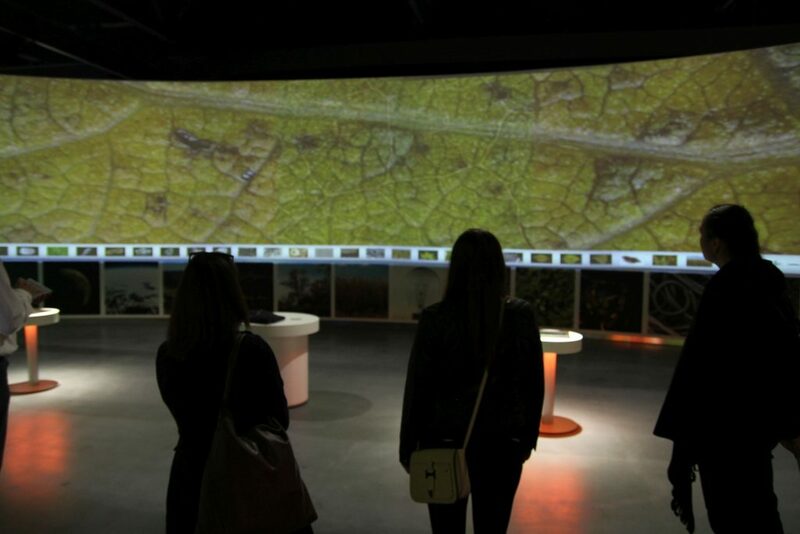 The exhibits have potential to provoke thinking through the direct interaction with the visitor. 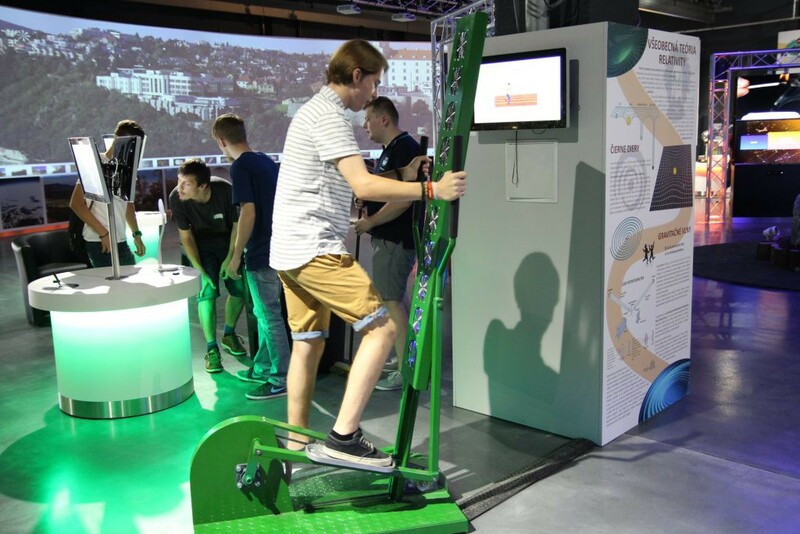 Our staff do not protect the exhibits from the visitors, but encourage people to physically explore the exhibits and help them to carry out experiments. The science itself is not always attractive, people often avoid science because they think it is something too complicated. Here in the center, we present exploring and experimenting by the so -called Trojan horse method. That means that knowledge is not obvious or explained in exhausting lists of information, but hidden behind attractive and fun games and experiments. What is Experience Science Center Aurelium? Science Center is a platform where entertainment goes along with learning in the name of „Learning by playing“ by John Amos Comenius. That way, scientific knowledge or any other school subject is hidden in an amusing experiment. 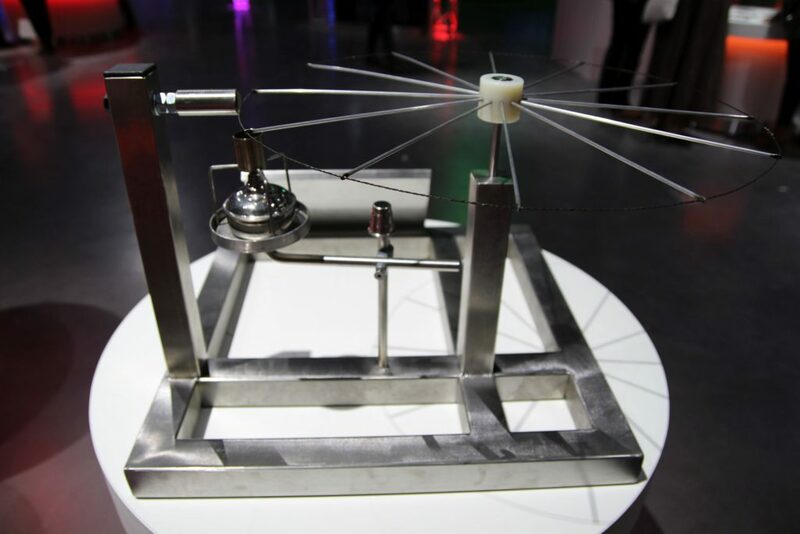 The Science Center uses informal methods and keeps balance between fun and learning. 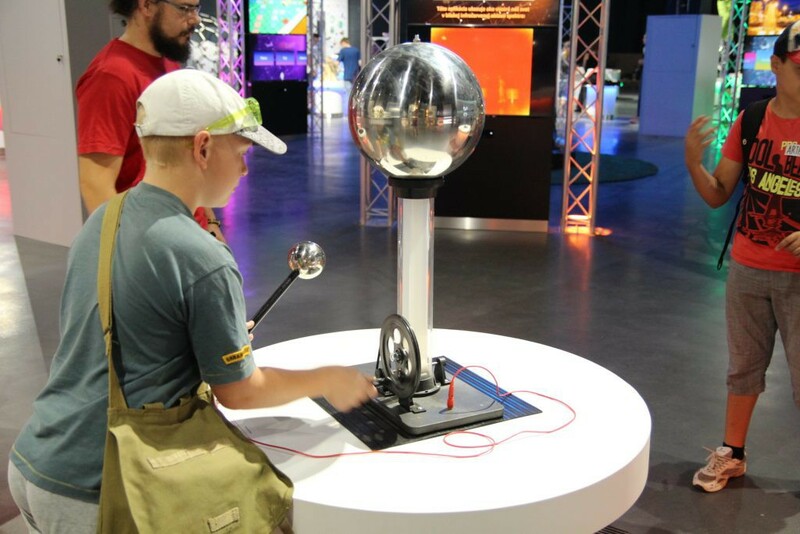 The idea of the Science Center is that everybody learns most effectively by experiencing things in person. That is why there are many opportunities for everyone to try everything hands -on and to figure out by themselves how things work. A big part of the experience is in visitors‘ hands. The main aim of the Science Center is to popularize science in a way that is accessible and understandable for the general public. Our goal is for every visitor to take home new findings, experiences and new knowledge. 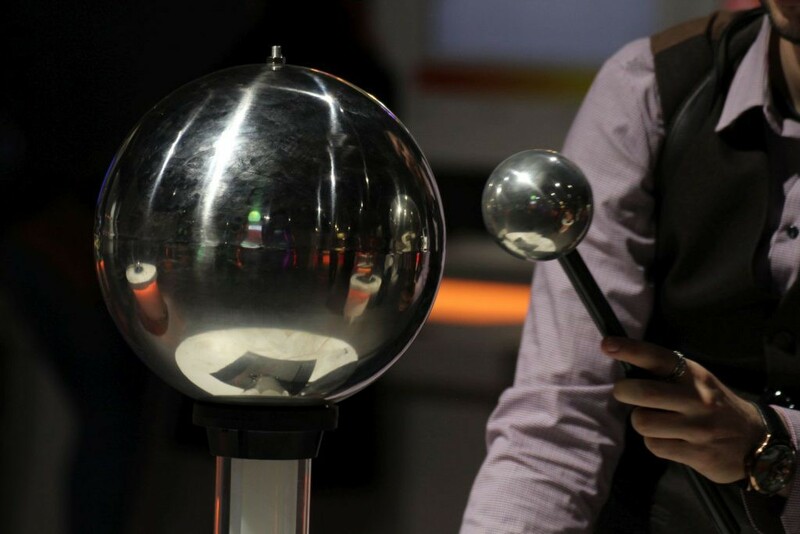 Experience Science Center Aurelium is targeted mainly for youth from 12 years, because exhibits demand basic knowledge in physics, which they help develop further. What is the purpose of the Science Center? The aim of the Science Center is to educate public in an interactive way and raise interest in science through interactive exhibitions. 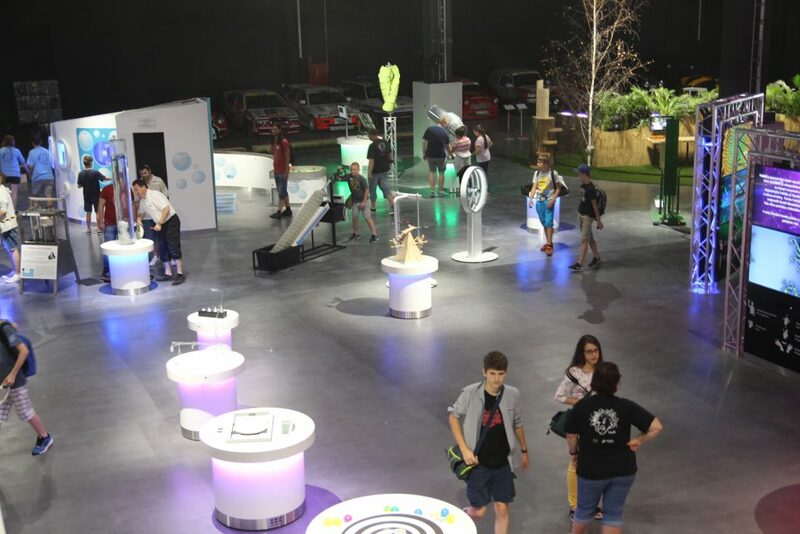 The purpose is showing young people that science can be fun, and raising their interest in scientific issues; motivating young people to pursue careers in science and to study technical subjects and natural sciences; as well as presenting the most interesting phenomena in the area of physics, chemistry, biology and other natural and technical sciences in a way that appeals to people. Same as in school, the S c i e n c e Center’s effort is to educate visitors and help them to understand facts they were only intuiting before. The entertainment has its purpose; it is a motivational component and a tool to achieve knowledge. The role of the Science Center is also to transform actual scientific knowledge into understandable form, and to link basic scientific principles with their everyday use. What audience does Science Center target? 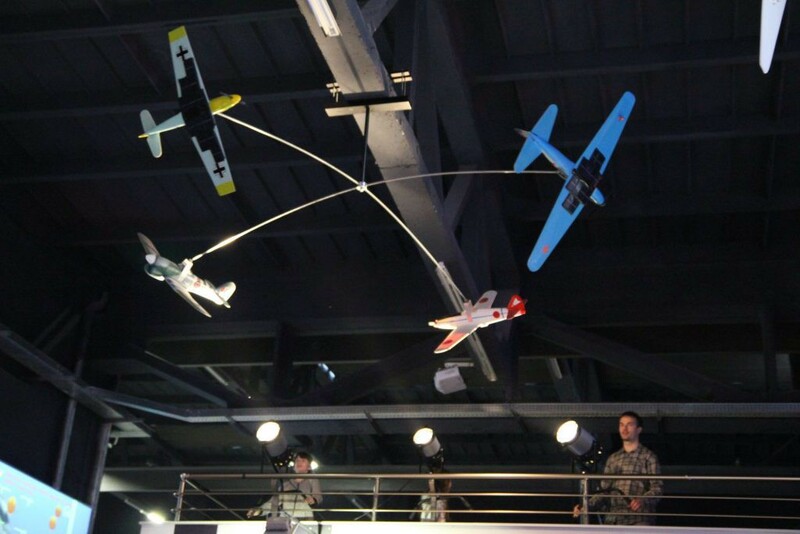 The Experience Science Center is designed for general as well as expert public with the emphasis on young people. School excursions are turning out to be very popular. Our capacity makes the visit comfortable even to larger school groups. 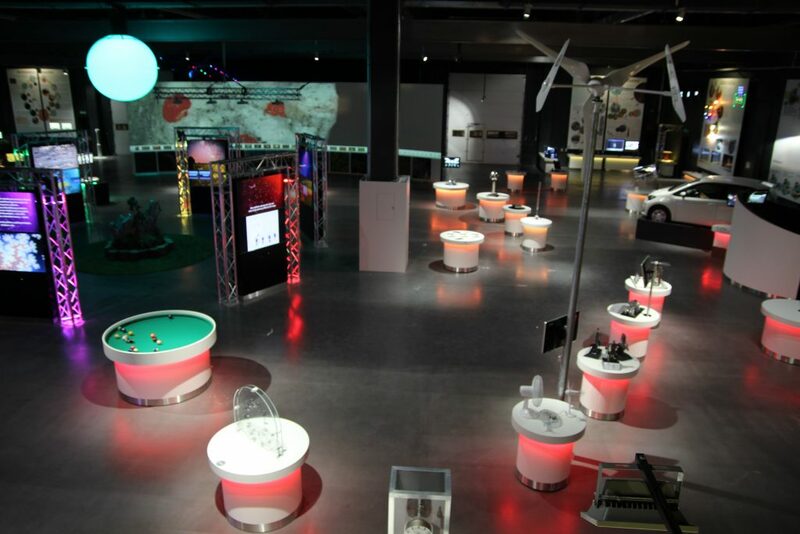 Experience Science Center Aurelium is targeted mainly for youth from 12 years, because exhibits demand basic knowledge in physics, which they help develop further. Where does the title ‘Aurelium’ come from? The title of the Science Center – Aurelium means more than meets the eye. The title is derived from the first name of prof. Ing. Aurel Stodola from the city of Liptovský Mikuláš, who was a well -known Slovak physicist, technician and founder of the theory of steam and gas turbines. 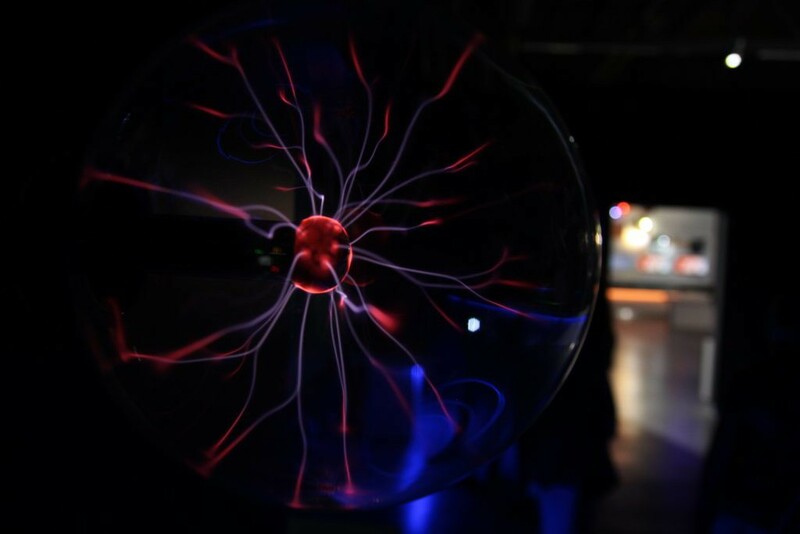 He was even Albert Einstein’s professor, and Einstein’s quote „The important thing is not to stop questioning“ is the motto of Experience Science Center Aurelium. Yes, it was a lot of effort and the center would probably not have happened without financial aid from the European Regional Development Fund through Operational Program of Research and Development. The Center was established within the project ‘Popularisation of Science and Technology in Slovakia’ by the Center of Scientific and Technological Information, Slovakia. Today, the Center is a reality and my personal hope is that it will ignite interest in science in our visitors.